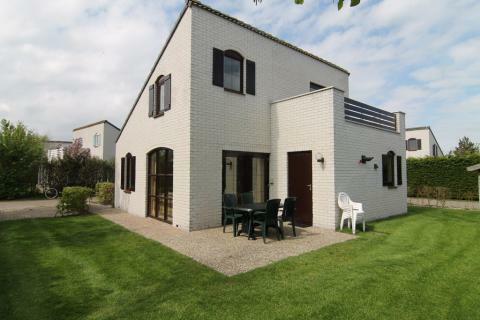 Vakantiepark De Krim Texel in De Cocksdorp - the best offers! This price applies to 4-person cottage B, with the arrival as 11 June 2019, 3 Nights. This price applies to 6-person cottage A, with the arrival as 11 June 2019, 3 Nights. This price applies to 6-person cottage D, with the arrival as 11 June 2019, 3 Nights. 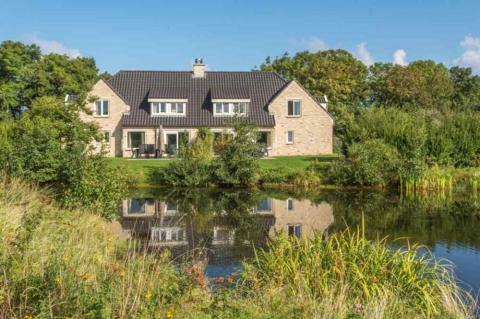 This price applies to 6-person cottage C, with the arrival as 11 June 2019, 3 Nights. This price applies to 6-person cottage E, with the arrival as 11 June 2019, 3 Nights. This price applies to 6-person cottage F, with the arrival as 11 June 2019, 3 Nights. 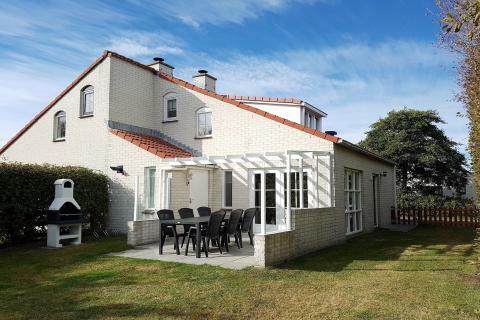 This price applies to 8-person holiday house, with the arrival as 11 June 2019, 3 Nights. This price applies to 2-person mobile home/caravan, with the arrival as 13 May 2019, 2 Nights. 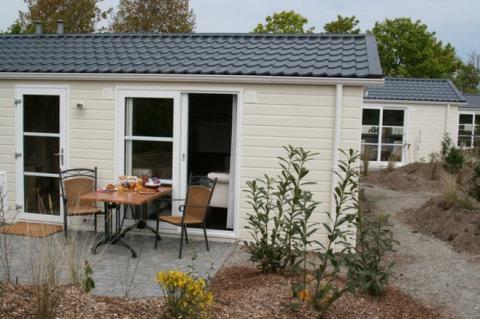 This price applies to 4-person mobile home/caravan Krim, with the arrival as 11 June 2019, 3 Nights. 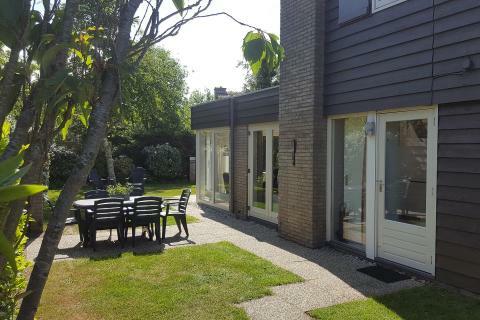 This price applies to 4-person mobile home/caravan Wadden, with the arrival as 11 June 2019, 3 Nights. 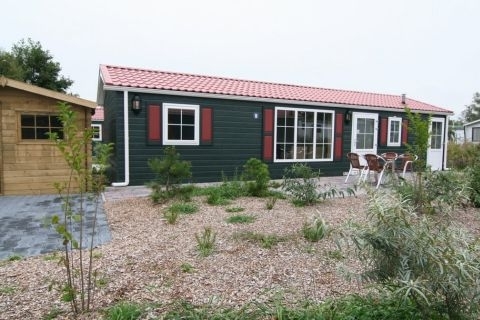 This price applies to 4-person mobile home/caravan Texel, with the arrival as 11 June 2019, 3 Nights. This price applies to 10-person group accommodation Familievilla, with the arrival as 11 June 2019, 3 Nights. This price applies to 20-person group accommodation Familievilla, with the arrival as 11 June 2019, 3 Nights. Pets are always on request. Please make this request during your booking and the park will take it into consideration. 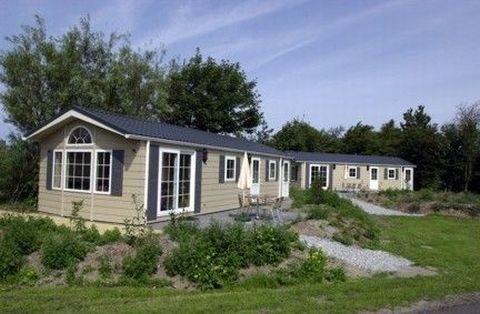 Vakantiepark De Krim Texel is located on the northern tip of the charming island of Texel. Near the park you will find the lighthouse, the dunes and the beach. Nature lovers are at the right place, with the park bordering Nature Reserve De Slufter. Each season is exceptional on Texel, so you needn’t worry about the weather. Discover the unique beauty of the largest Wadden Island, and enjoy the spectacular surroundings. Vakantiepark De Krim Texel has many facilities. Take a dip in the completely renovated indoor or outdoor pool. 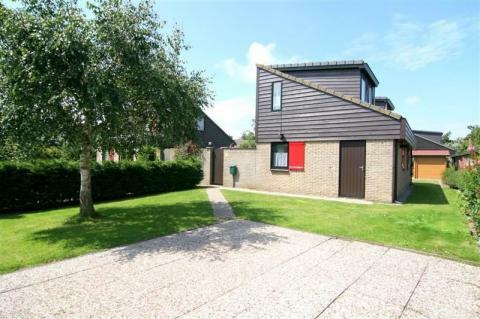 You can also tee off on the local golf course, have fun bowling with the whole family, or rent bikes and explore. You can also rent handcarts and an extensive selection of camping equipment from the park. If you really need to relax, you can slink off to the Turkish steam bath or get a massage! There’s no shortage of fun things for kids at De Krim. They can have fun in the pool, the indoor or outdoor playground, the mini-golf course, or the sports field. For animal lovers, there is a riding school and a farmyard. During the school holidays there’s also an entertainment team who organise mini discos, magic shows and fun nights out for teenagers. If you dare, you can join the kids on the climbing wall at De Krim, a great challenge for both young and old! 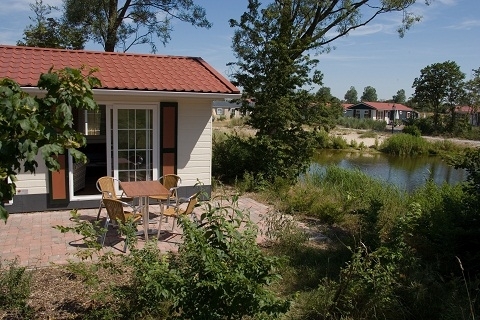 Vakantiepark De Krim Texel has several restaurants offering a variety of cuisines. In the morning, you can enjoy a leisurely breakfast at the Northwestern. When the weather is nice, you can relax on the terrace of restaurant Waddenhoeve and enjoy a delicious dinner buffet. If you fancy a snack, you can go to the Cocksboot, a café decorated like a real ship and serving all of the family favourites, including chicken nuggets and burgers. There’s also a large supermarket on the park. Vakantiepark De Krim Texel is located in De Cocksdorp, the northernmost village on the island of Texel. 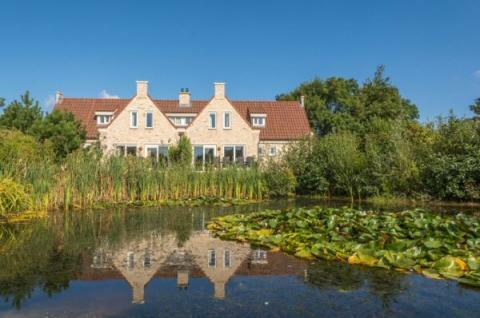 The exceptional beauty of this island is particular to the Netherlands, and is perfect for couples and nature lovers. There is the opportunity for canoeing, skydiving, hiking or biking on the island, and there’s a seal sanctuary nearby. The cost of approved requests and preferences is €24,50, the details of which can be found on your invoice. Pets are always on request and only allowed in some of the accommodations. If your request is accepted, a surcharge of €5.50 per night will be applied as well as a final cleaning surcharge of €15.75 per pet.